Location, Location, location. 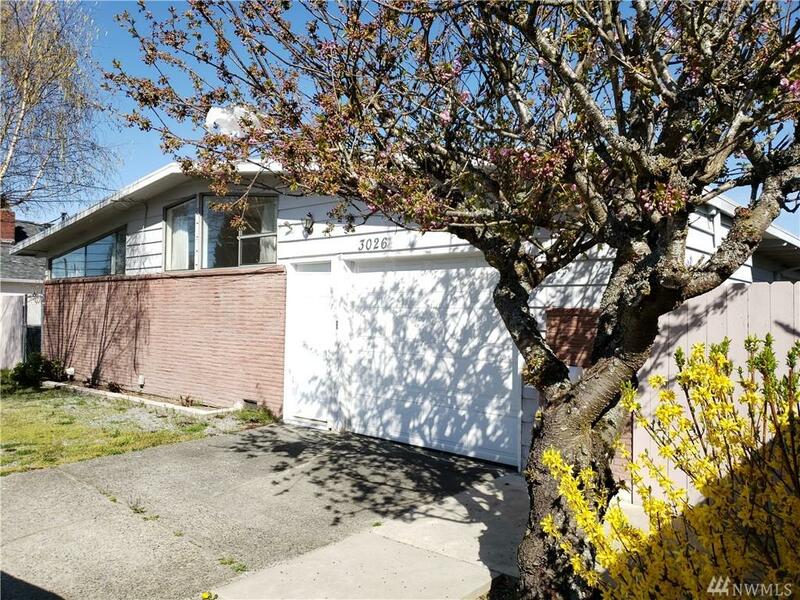 Beacon Hill rambler with 3 bedrooms, 1.5 baths. Hardwood floors throughout including the bedrooms. Living room and family room. Dining room off the kitchen. 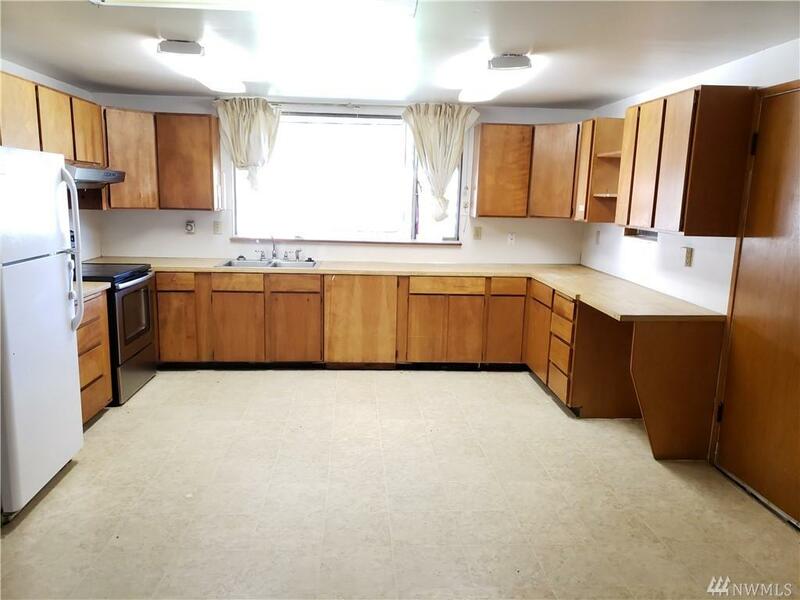 Large open kitchen, ideal to remodel to your liking add a central island. Attached garage. 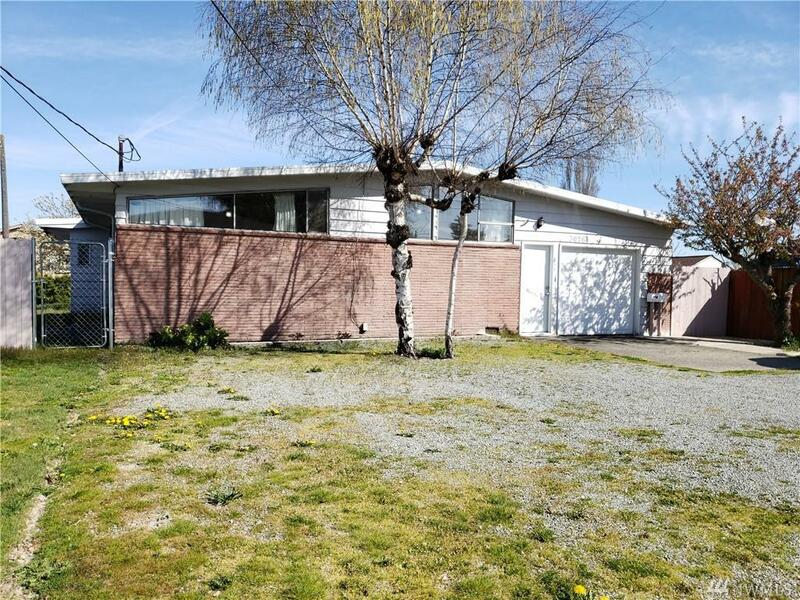 Fully fenced, large backyard with covered patio, fruit trees, garden spaces, tool shed. 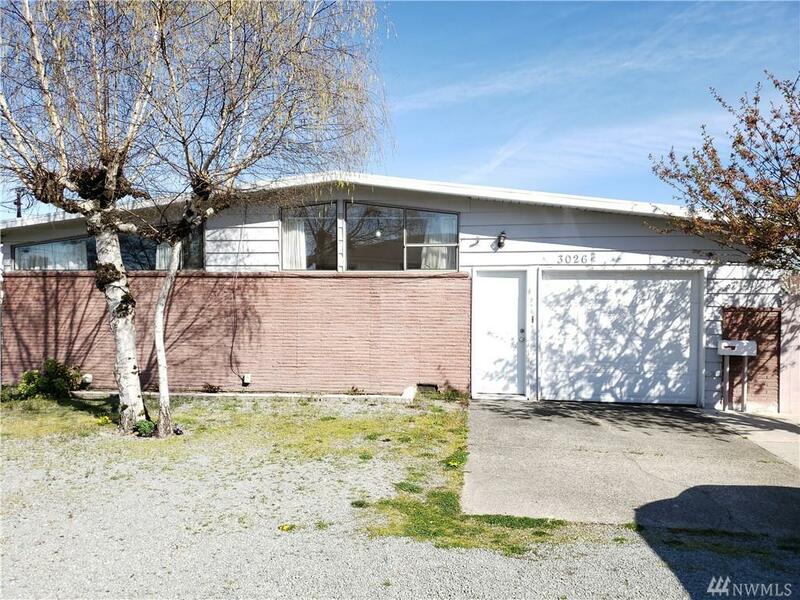 Just steps away from the bus, minutes to I-5 and light rail station. A little sweat and imagination will make this house shine again.